This is a new topic after the old one became too big 😅 The previous one can be found here where it is sitting at 336 upvotes as the number 8 most popular topic on together. As of 0.9.0 you can also use your own OAuth client to give bunqDesktop access with less permissions. (Although it might not work for everyone due to a fatal bug in the bunq API). Gregory I just installed 0.9.3. When I am at a new IP address I have to create a new API key. 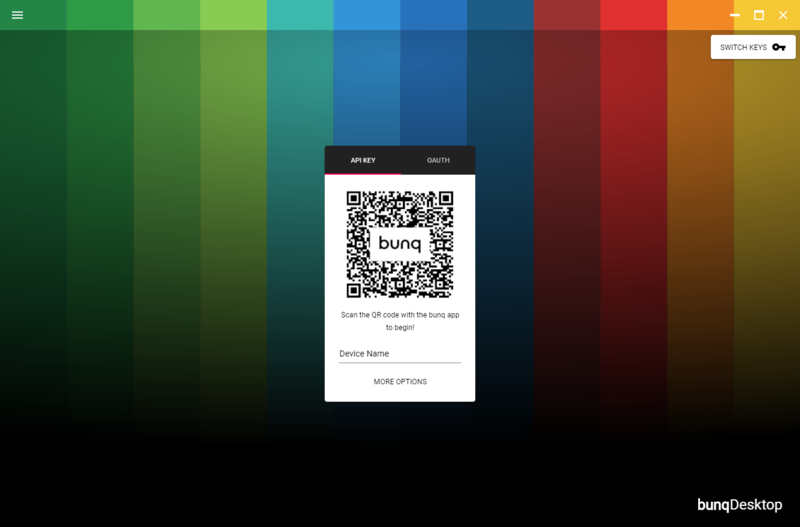 For some reason the bunq app doesn't want to scan the QR code. I don't why, I made an iDeal payment yesterday and then it worked (and I haven't got a new bunq app since). I can scan the QR code with another barcode app. 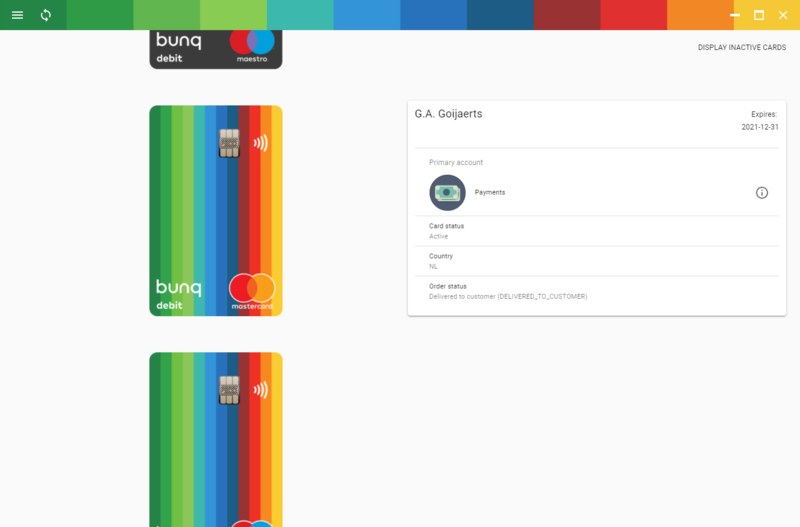 I do get redirected to the bunq app to approve the API connection, I can do the handscan and bunqDesktop will start. However, bunqDesktop doesn't save the API key! When the session times out I get errors about an invalid session. I have to start again with the scanning of the QR code and so on because I can't select the correct API key. 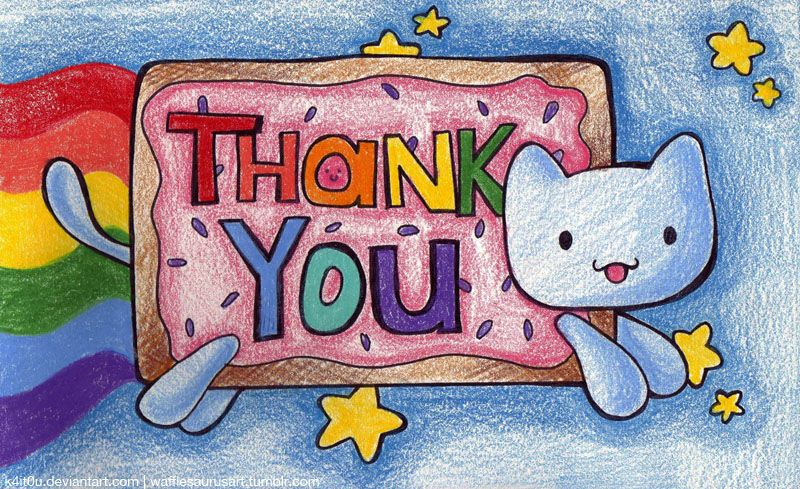 Thanks again for creating bunqDesktop! This is currently the BEST app breiden the official bunq app of course! The new version is absolutely amazing 🎉 No other bank has this kind of awesome community. 🙌 Thank you @Gregory for working so hard on bunqDesktop. ehhh. Looks great. But being the nitwit as I am in this field, is it also accessible for folks like me? Or is it only for insiders? Jeanine-Turquoise-Shark Everyone with a bunq Premium or Business account can use bunDesktop. Valentijn It's a side project when I'm not busy with my internship and personal stuff so I can't really give you a clear answer on when the 1.0 version is done. Gregory Again, Gregory, phantastic job done as a private and uncommercial community service. Thanks a lot. 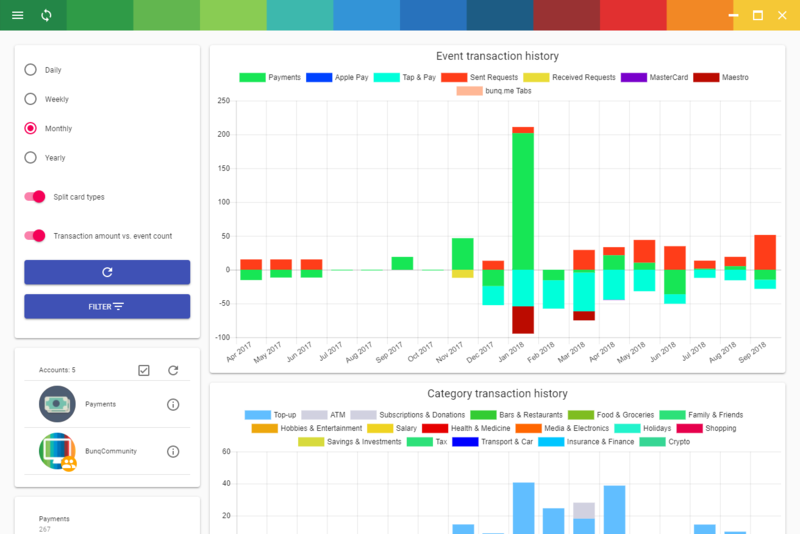 Definately the best project besides bunq itself. Due to it‘s content in some aspects even better. Btw, when can we expect the 1.0 version? Gregory Valentijn It's a side project when I'm not busy with my internship and personal stuff so I can't really give you a clear answer on when the 1.0 version is done. Let me translate in bunq terms for you: "Hey Valentijn, thanks for the feedback. I'll put this on my wishlist! Here at bunqDesktop I like to surprise my users with new features. So with that being said, I won't tell you when but stay tuned to be surprised when I do!" Great app ! Bunq should make a website or apllicitaion like this. Any news on the ability for my staff to create draft payments with your app (without being able to actually send the transaction if they would like)? Nevil-Turquoise-Leopard You can send regular, draft-only and show-only Connect requests using the API/bunqDesktop and also create new draft payments. In the official bunq app you can no longer create new draft payments but you CAN still accept or decline draft payments. 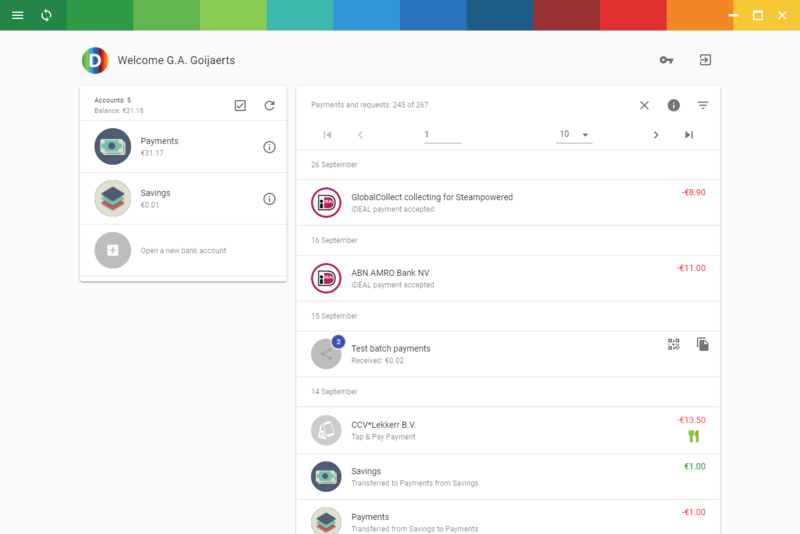 So your staff should be able to accept your Draft-only Connect and then create draft payments using bunqDesktop or any other API application. After that you can then accept or decline them in the bunq app. One more thing that isn't as optimal as it could be is the contacts list. Ideally I would like to create a shared address book for all my staff members to see, preferably not by using Google/Microsoft/Apple. Is this possible somehow? Nevil-Turquoise-Leopard Any suggestions on how you'd like to setup a shared address book? Since bunqDesktop doesn't have a server associated with it I can't simply store those details on a server connected to your account for example. That is why I implemented the OAuth providers like Google and Microsoft so you can get started pretty quickly without giving me access to that data directly.